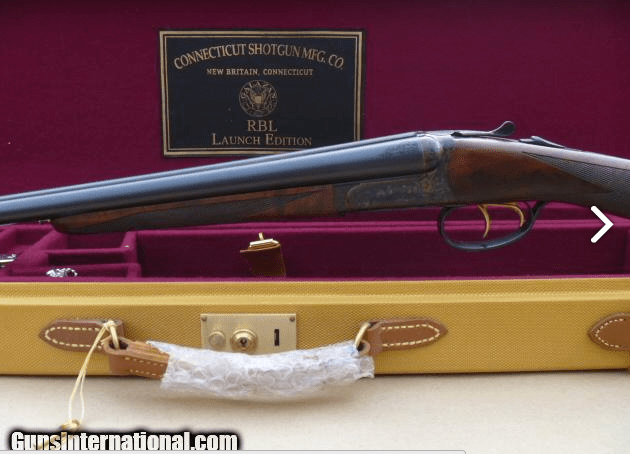 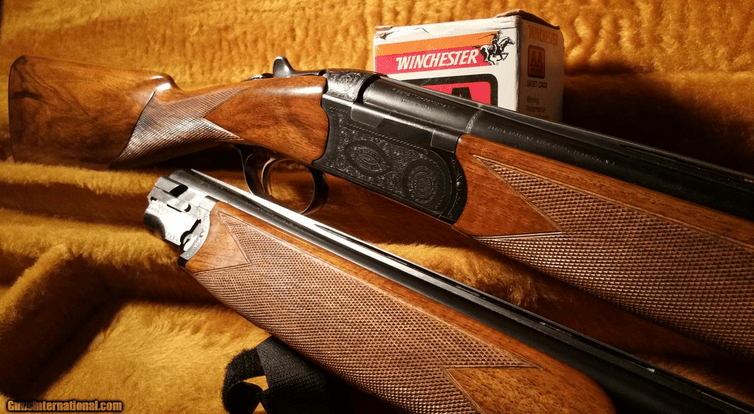 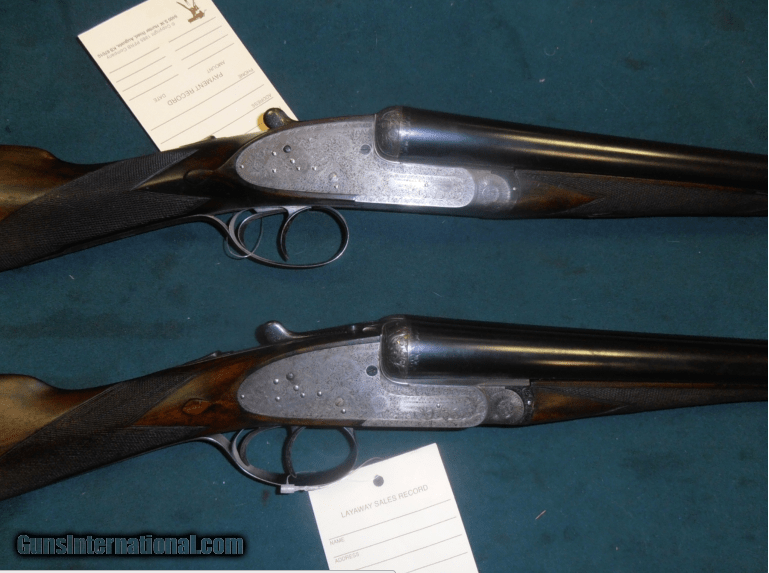 Following the theme of this morning’s post, here’s are two more guns long on quality and short on price. 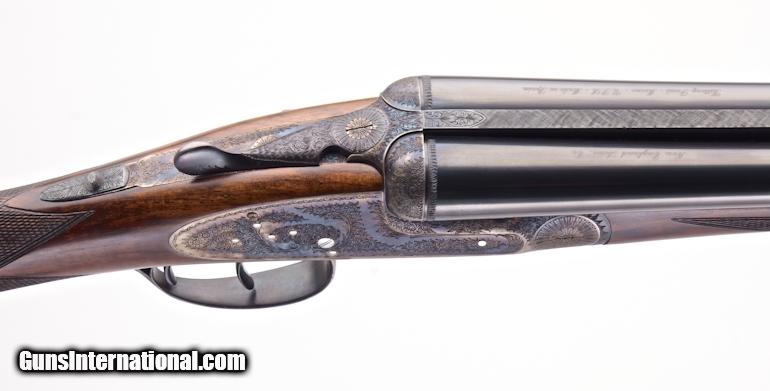 They’re a pair of 20g Arrietas built with Churchill-style 25″ barrels & narrow ribs. 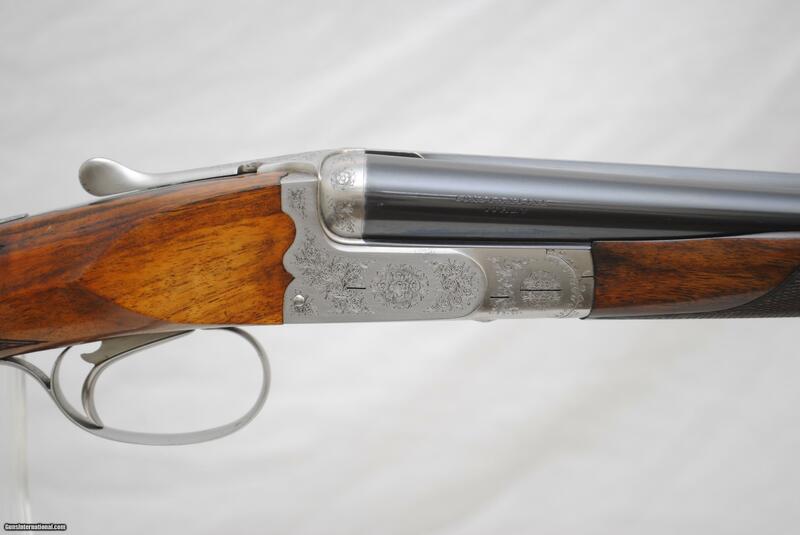 They feature genuine hand detachable sidelocks, ejectors, decent engraving and even well cut drop points. 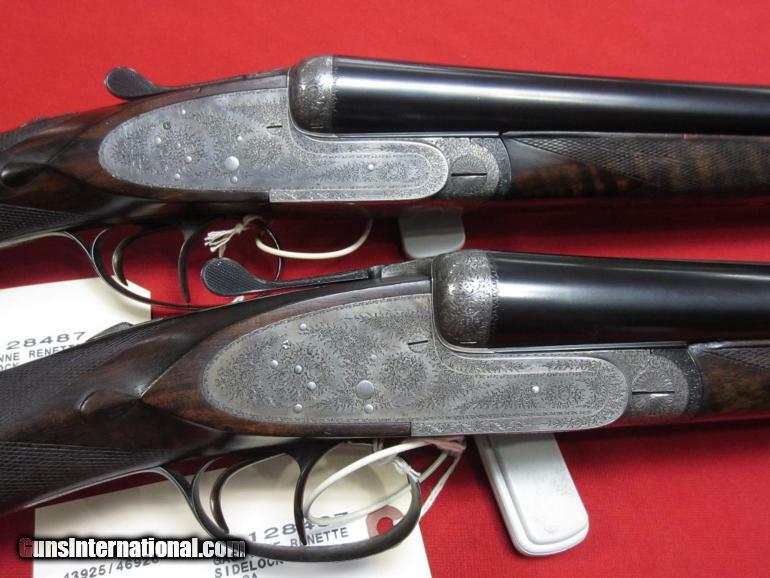 At $5500, they’re a steal. 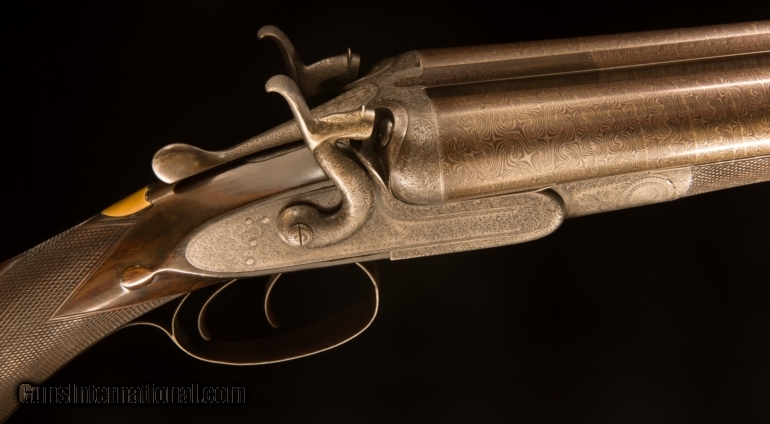 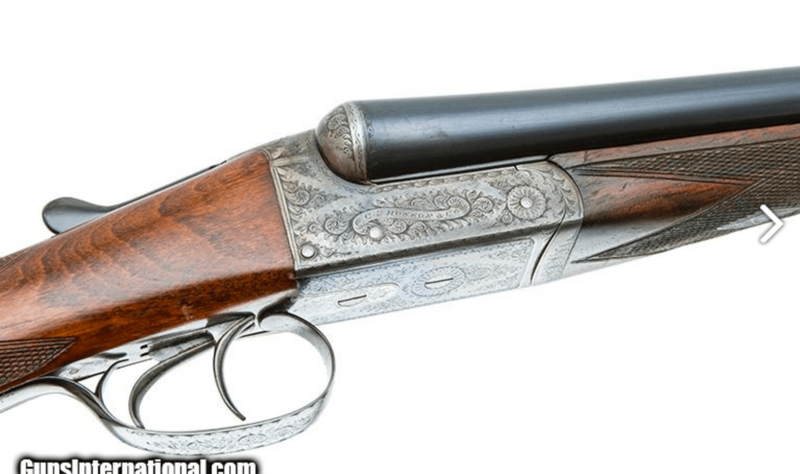 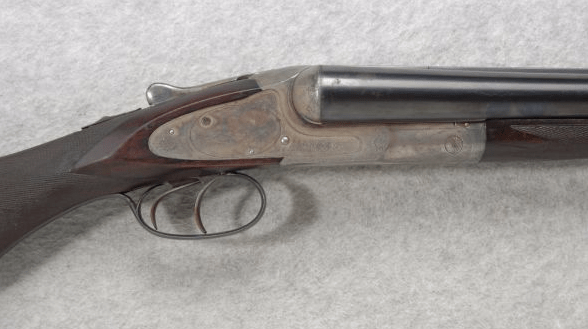 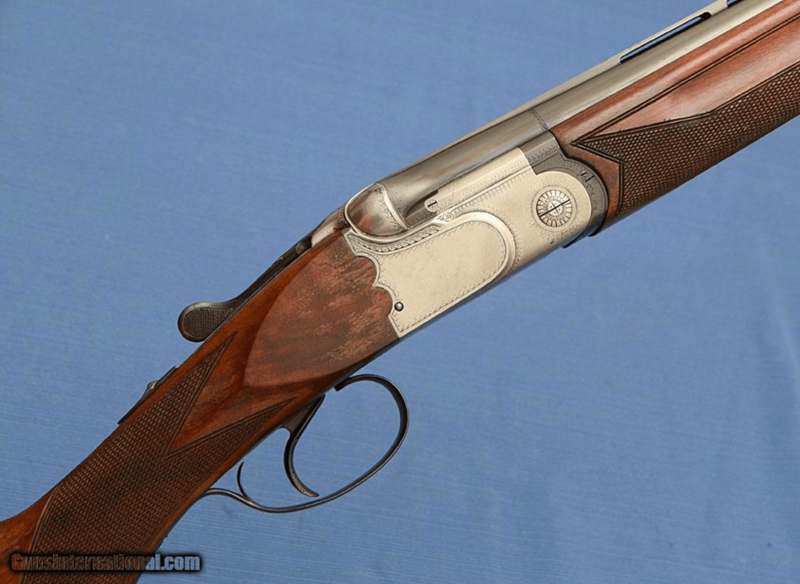 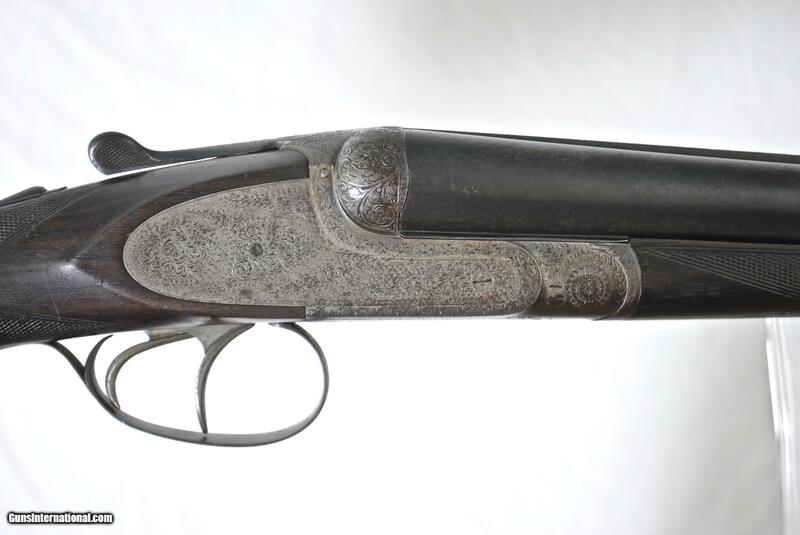 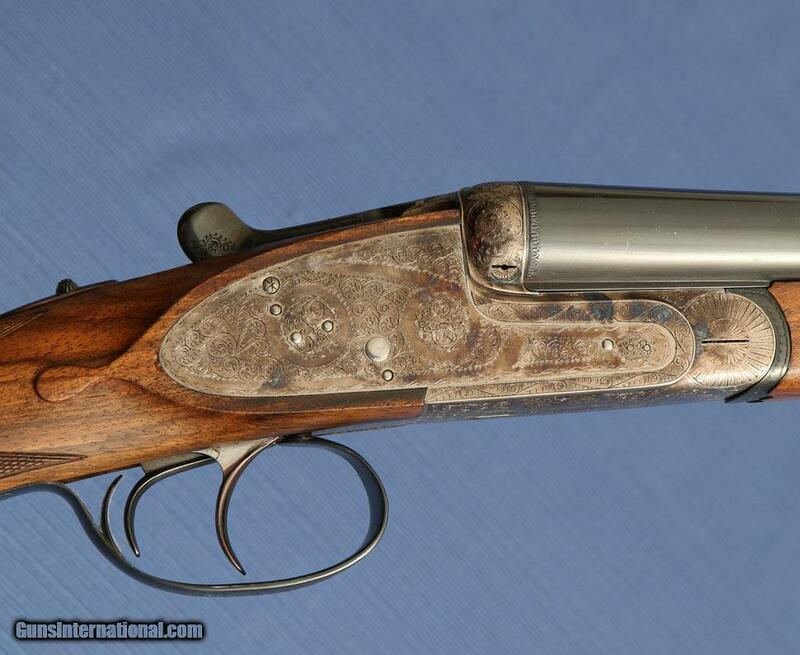 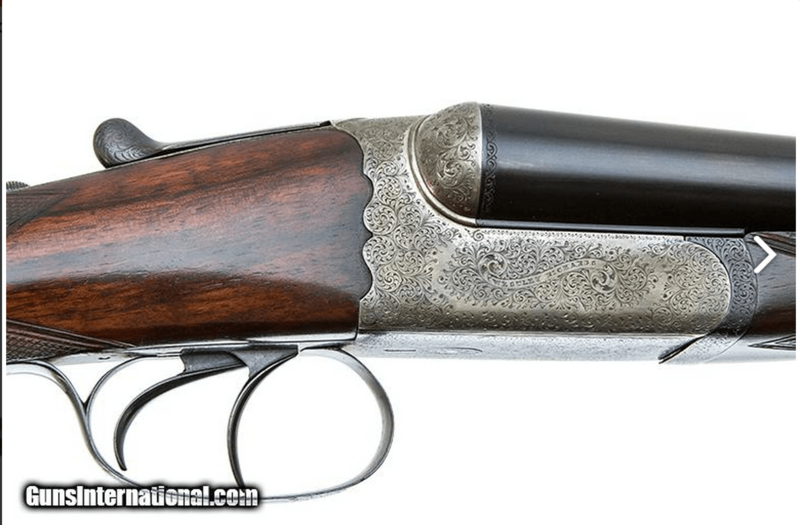 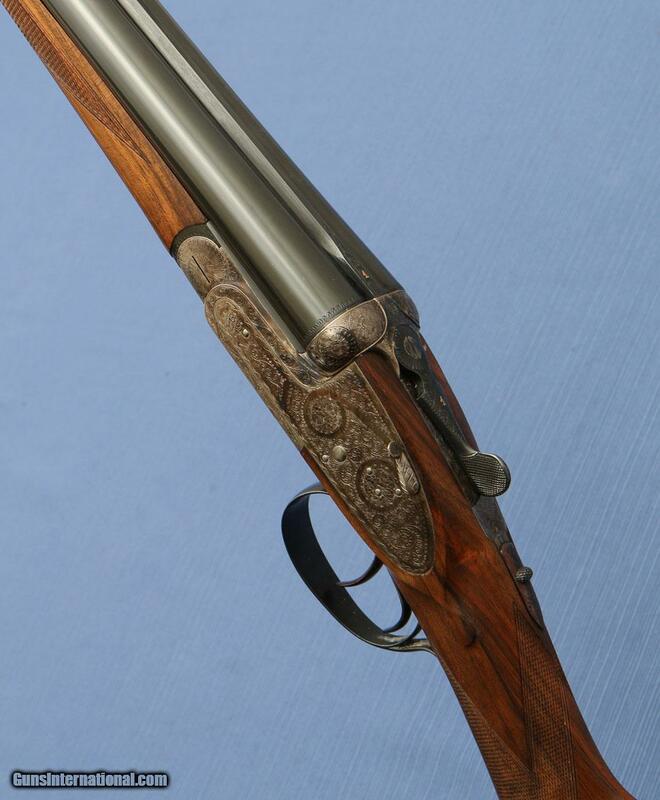 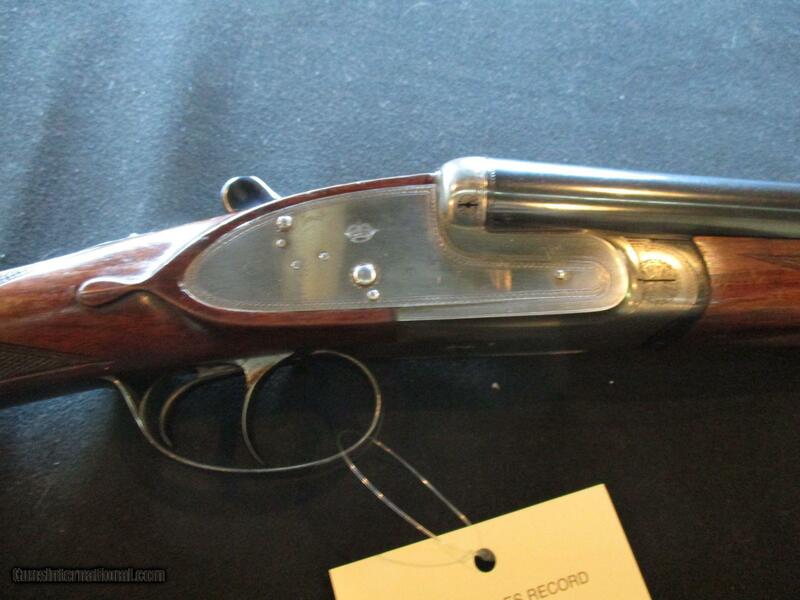 Short-barreled shotguns have always been around, and at times, they’ve caught on as fads. 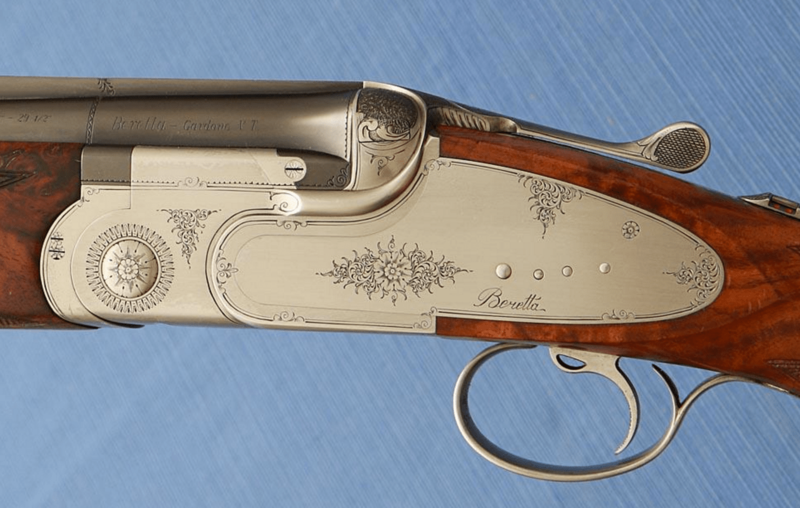 Francotte exported a lot of doubles with 26″ bbls to the U.S. at the end of the 19th century. 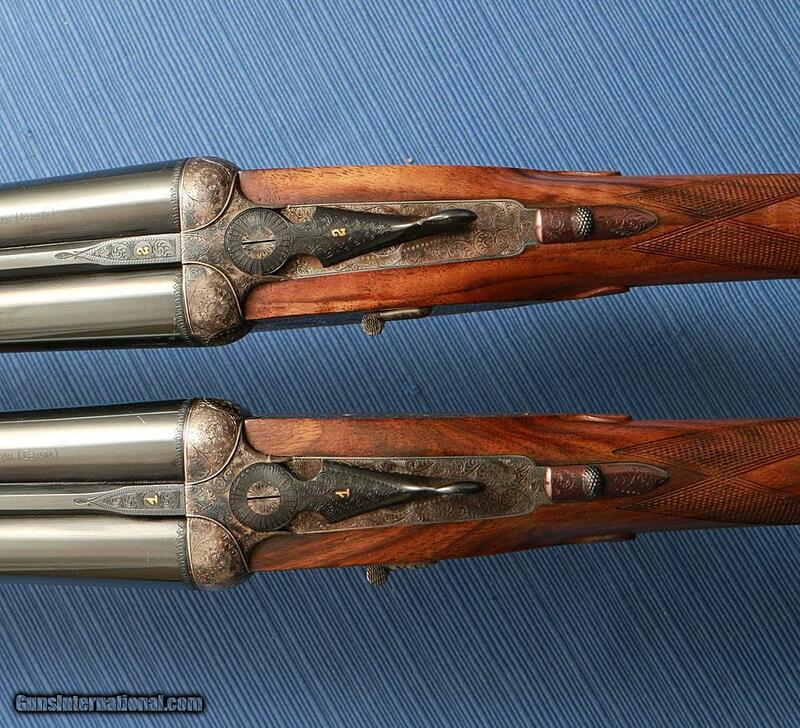 They were marketed as “brush guns”. 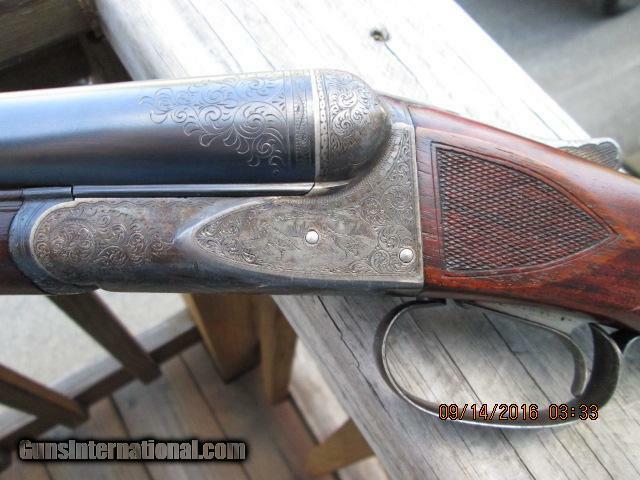 Robert Churchill introduced his famous XXV shotguns with 25″ barrels around the time of the first World War and they were popular for decades. 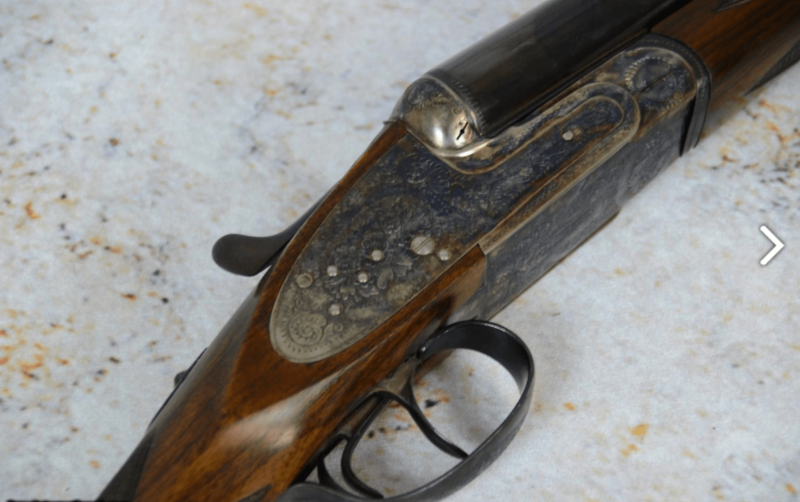 These guns are built on Robert Churchill’s principles. 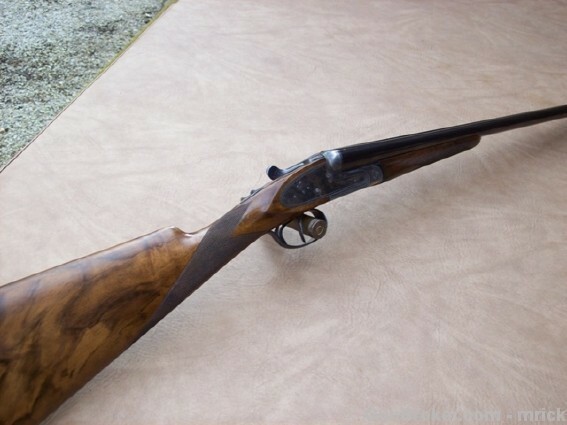 Like their British counterparts, I’m sure they’re very lively, dynamic doubles, perfect for grouse and woodcock hunting. 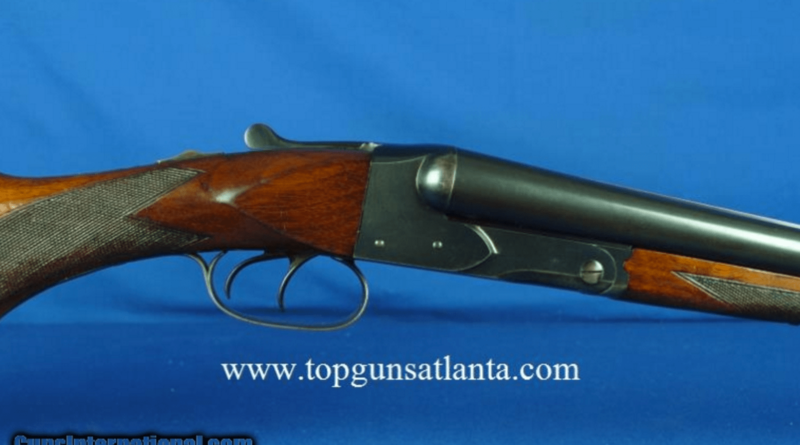 This nearly new 28 gauge Griffin & Howe Round Body side by side is coming up to auction on Sunday, Jan 26, 2013 at the Daniel Auction Company in Sylvester, GA.
Griffin & Howe has been importing these spanish-made side-by-sides for a while now. 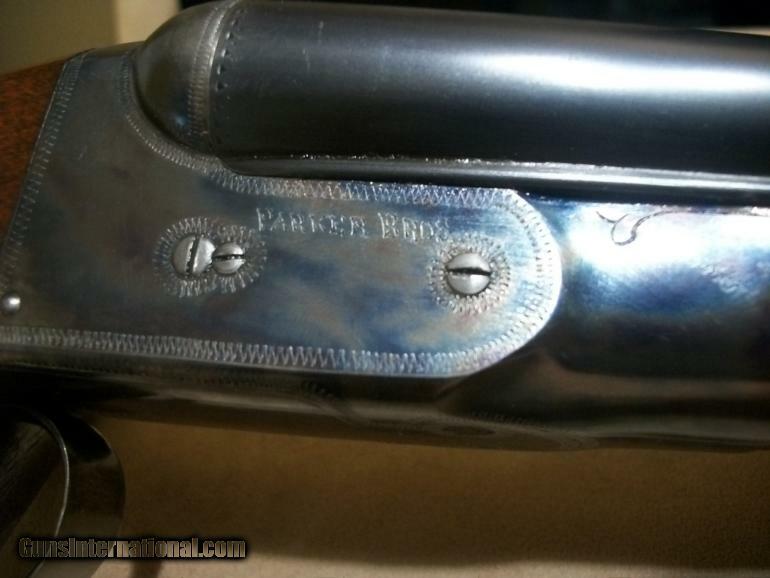 I’m pretty sure they’re made by Arrieta. 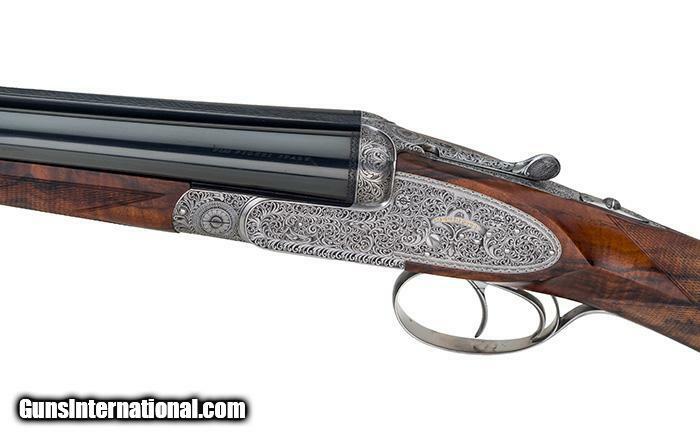 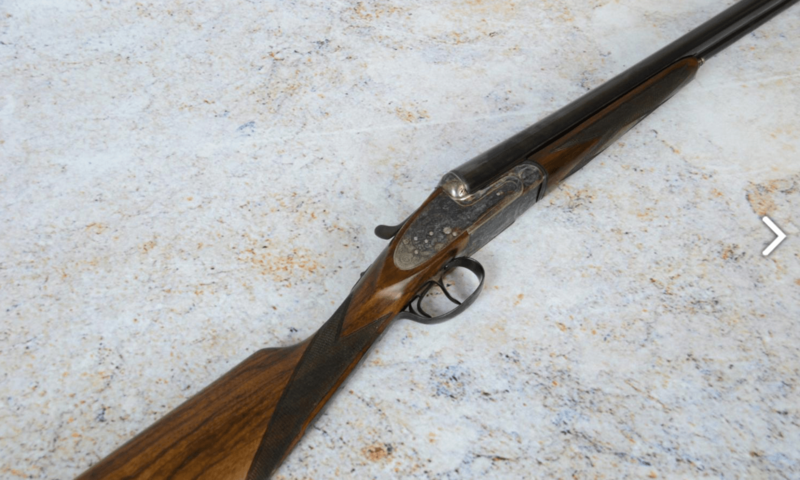 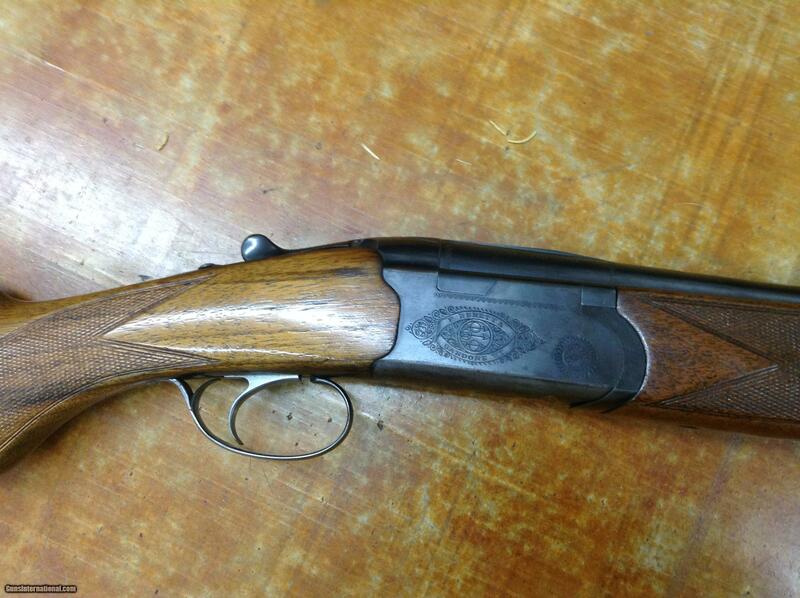 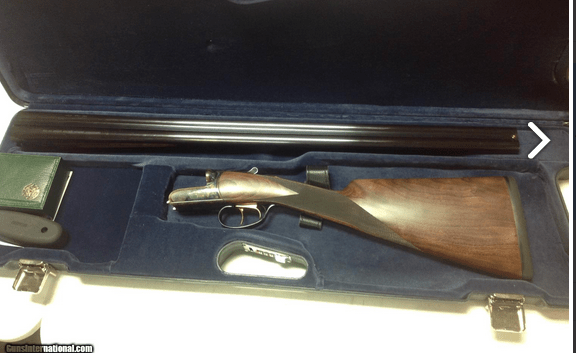 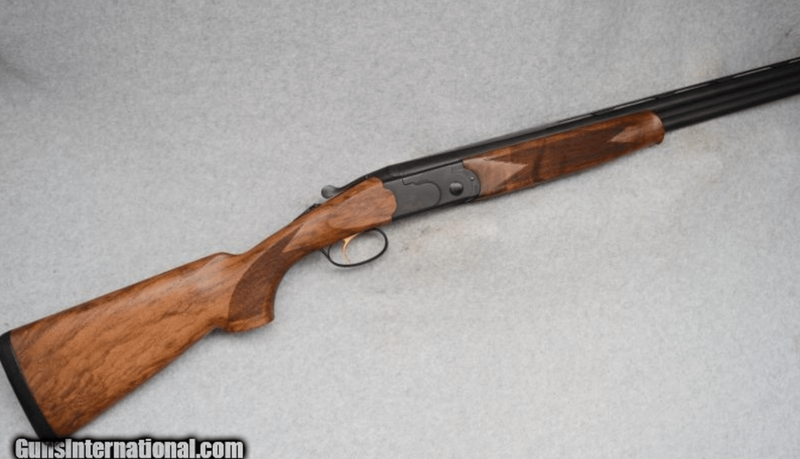 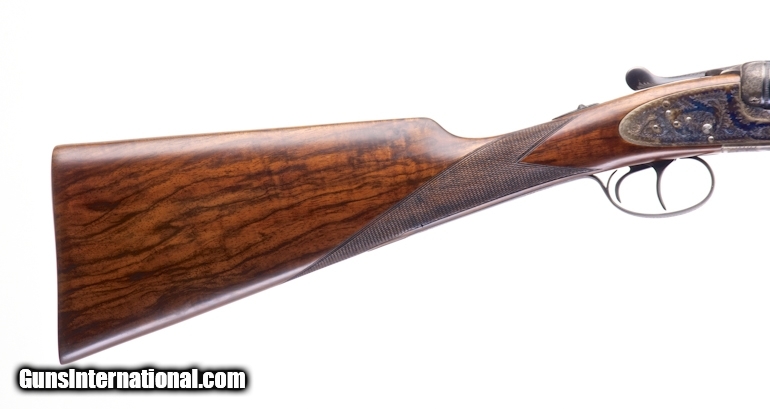 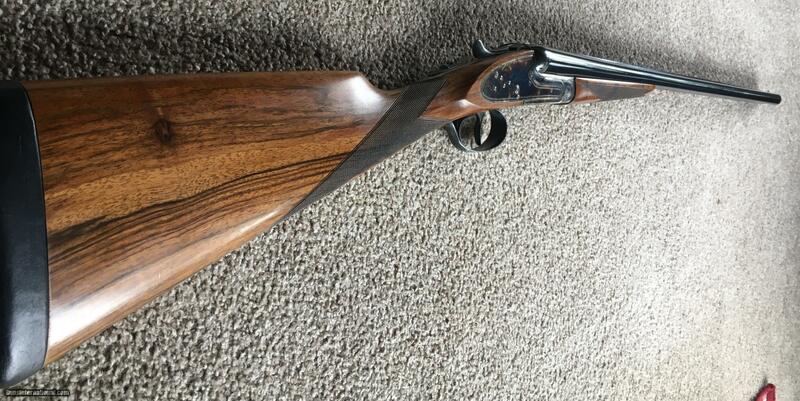 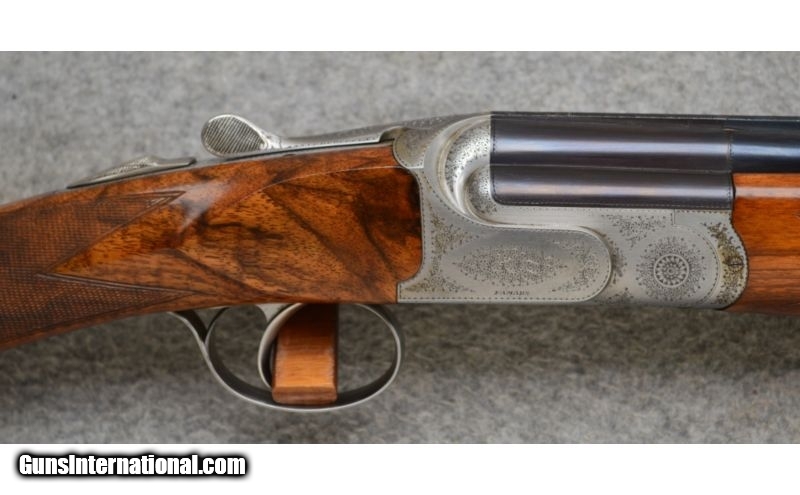 Brand new at G&H, this is a $9,500 shotgun. 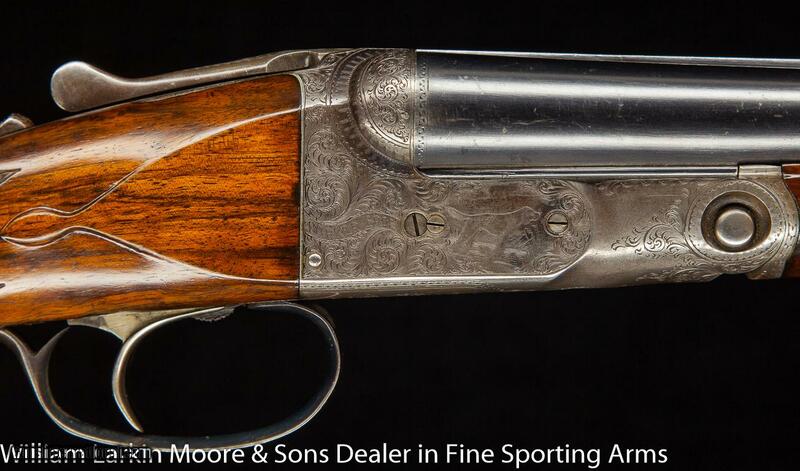 If this one auctions off for $5,000, or less, it will be a steal. 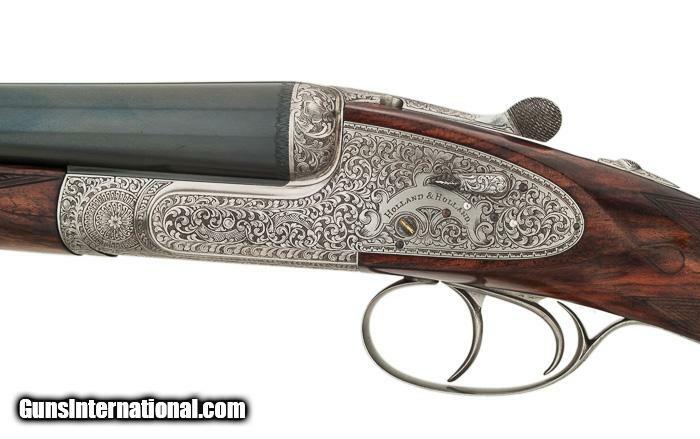 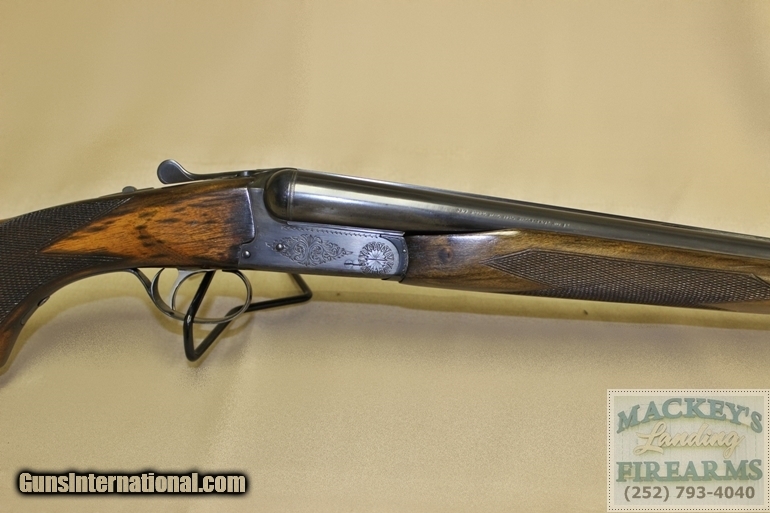 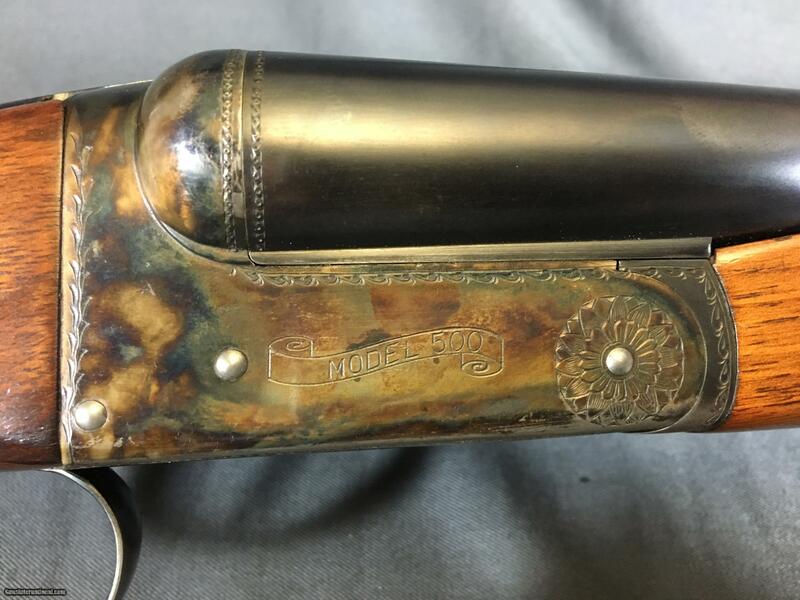 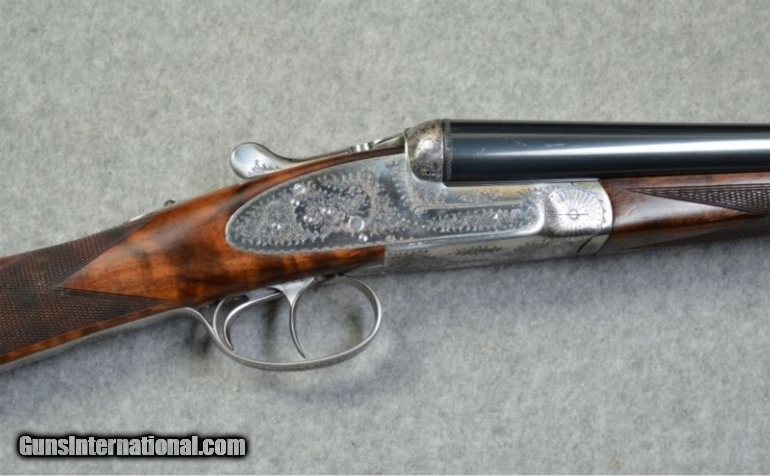 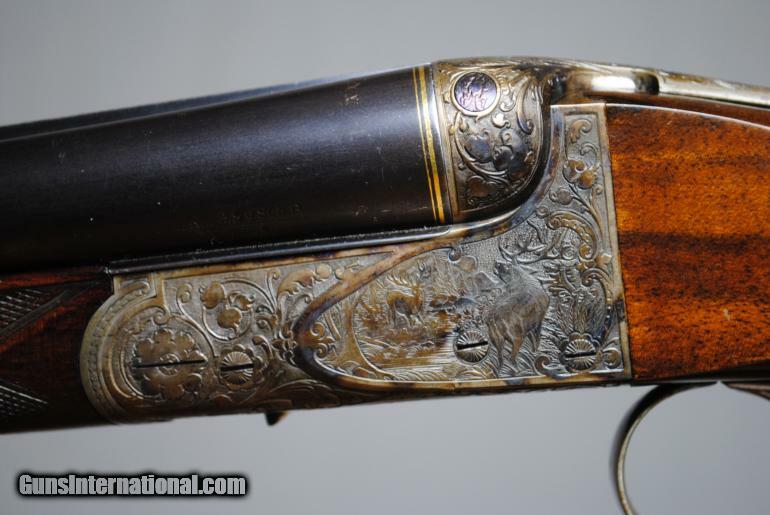 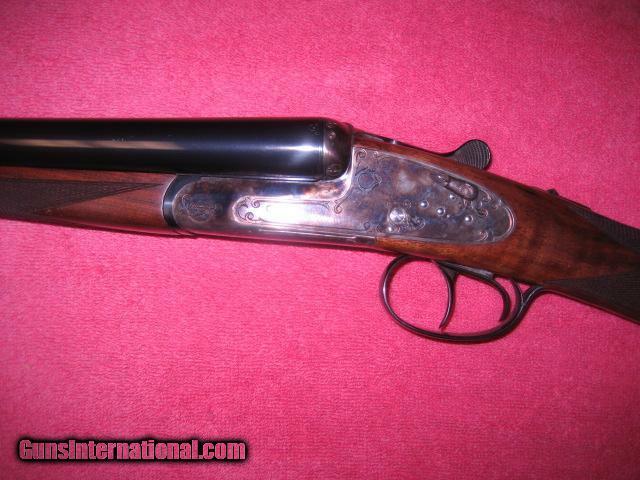 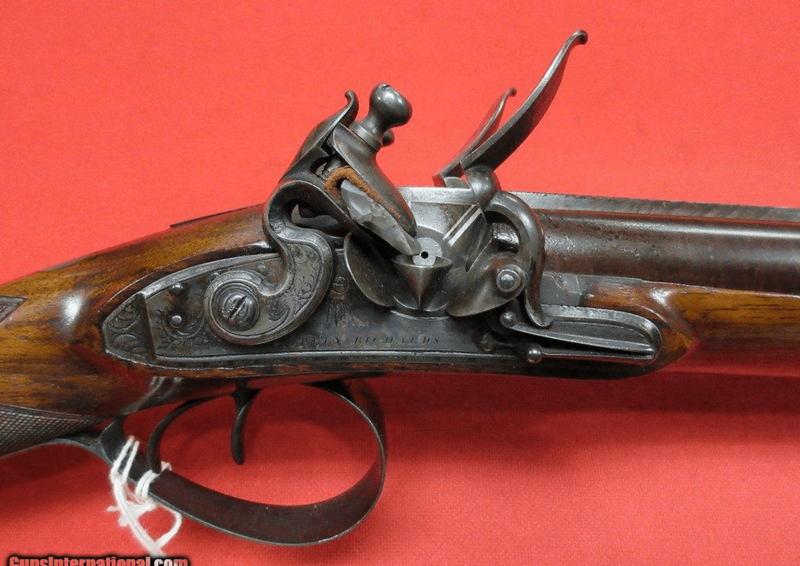 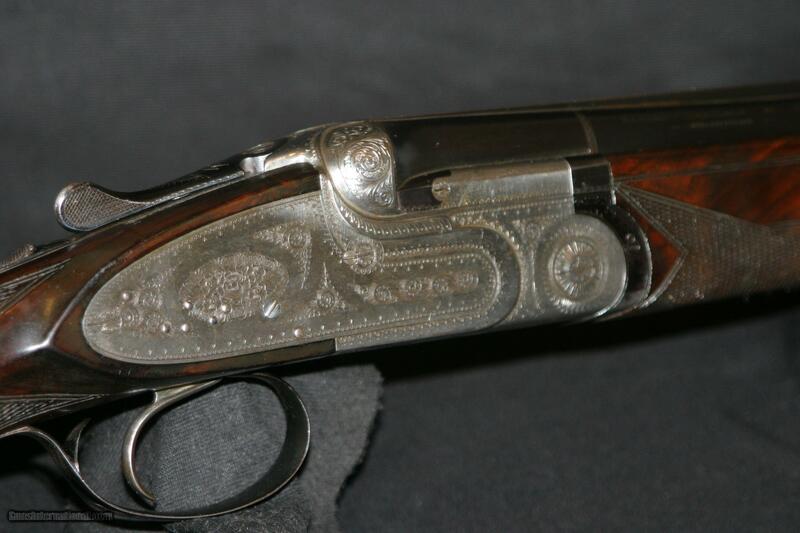 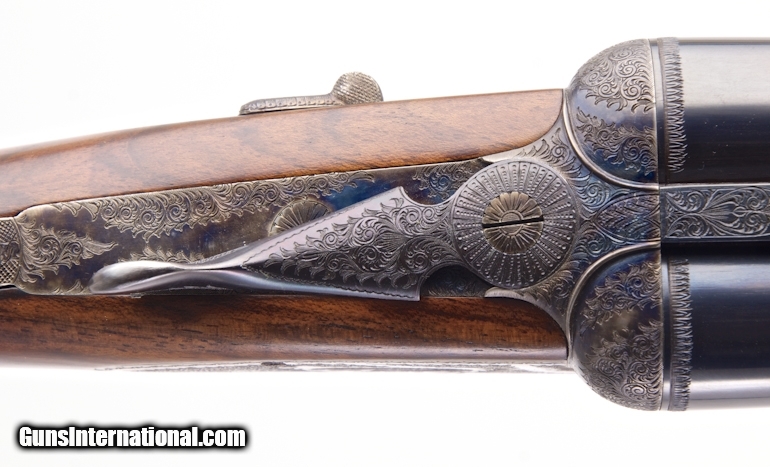 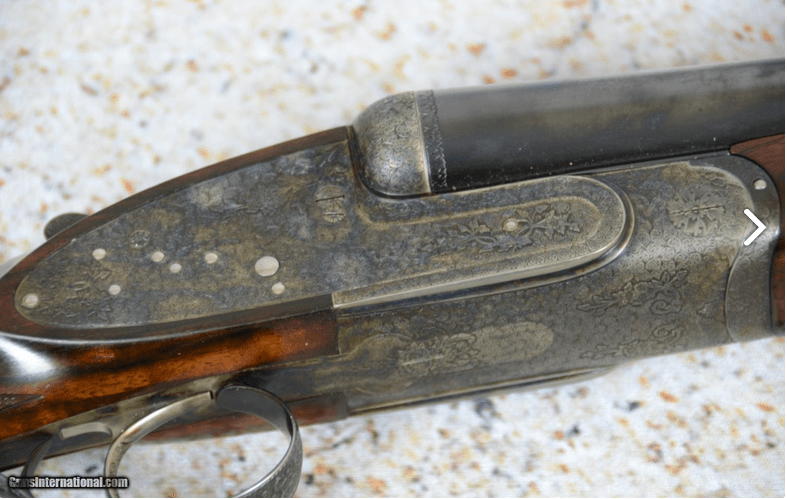 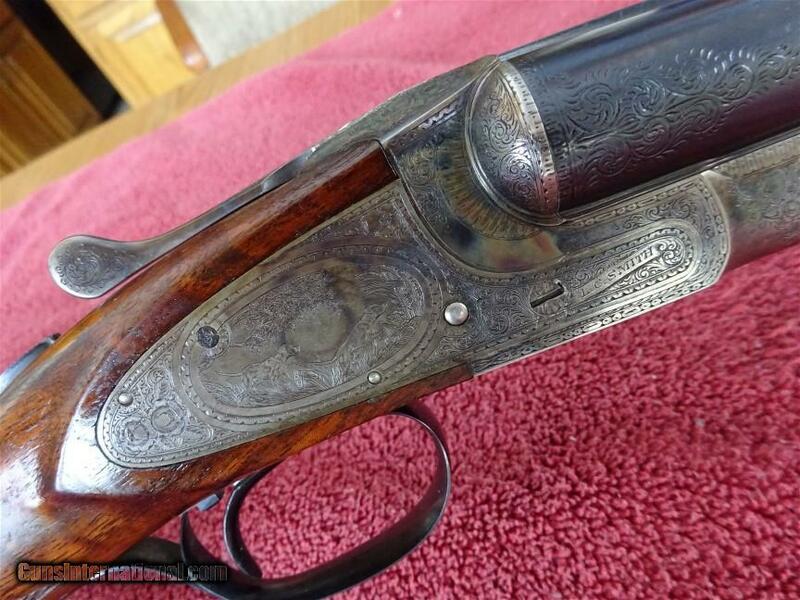 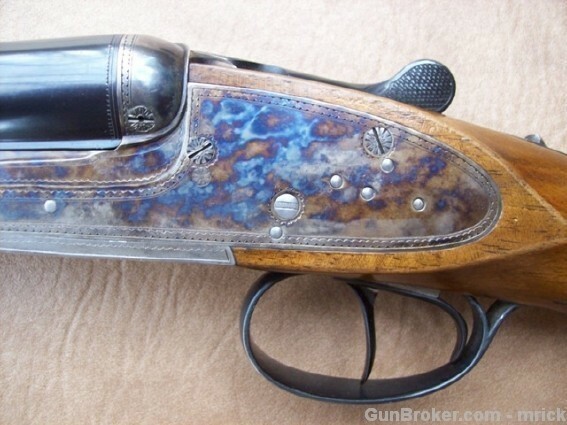 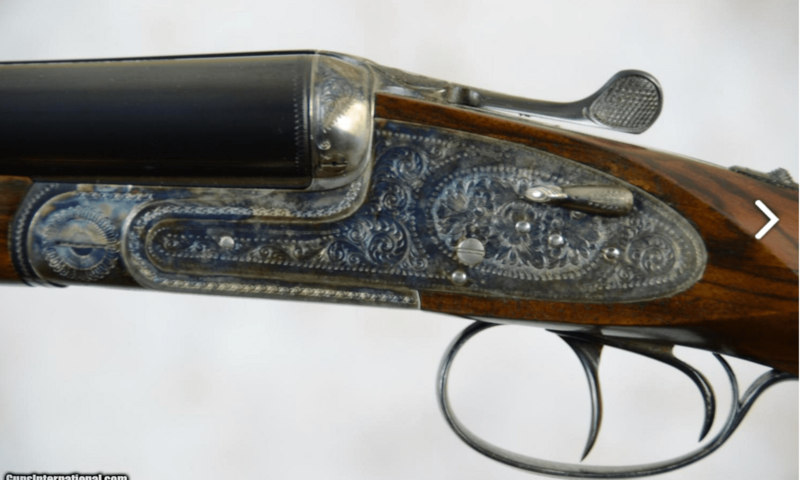 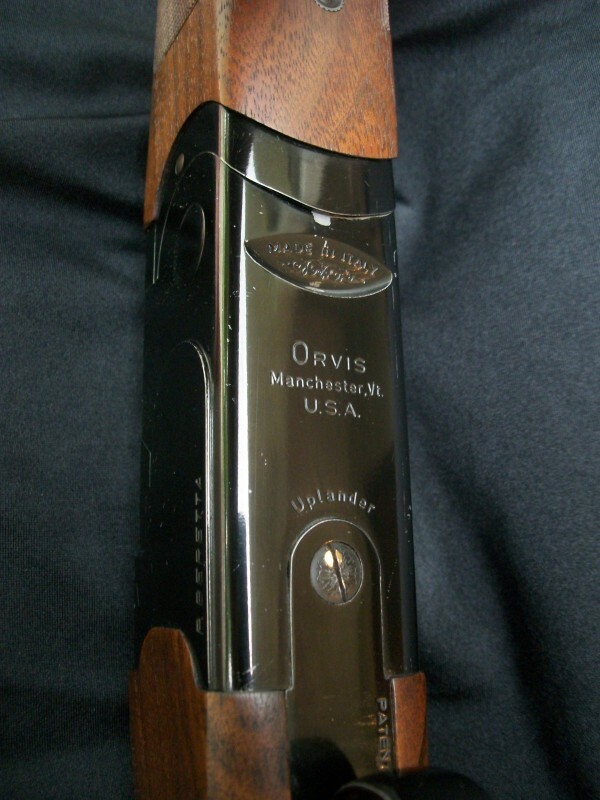 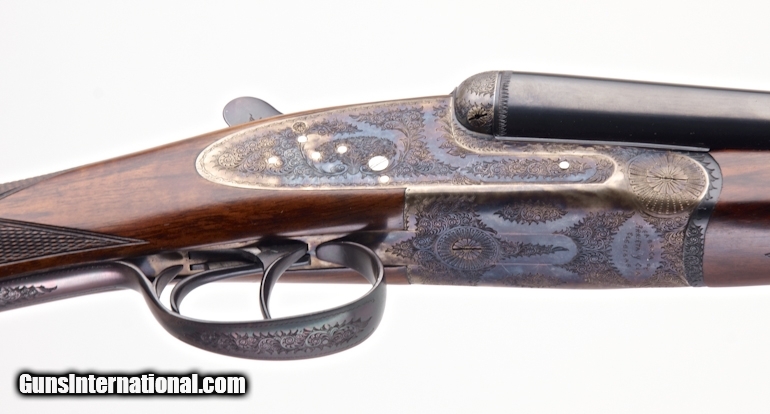 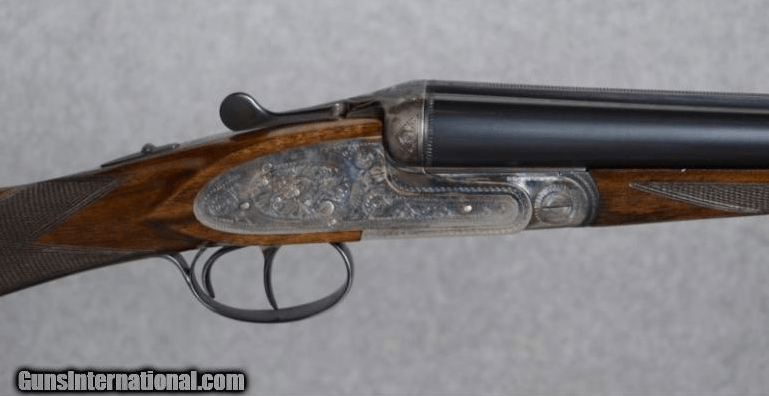 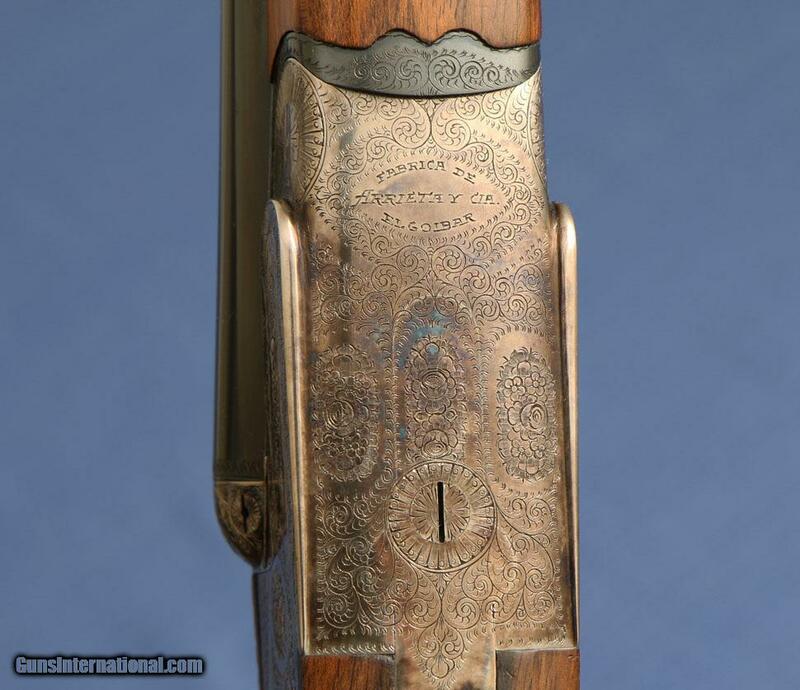 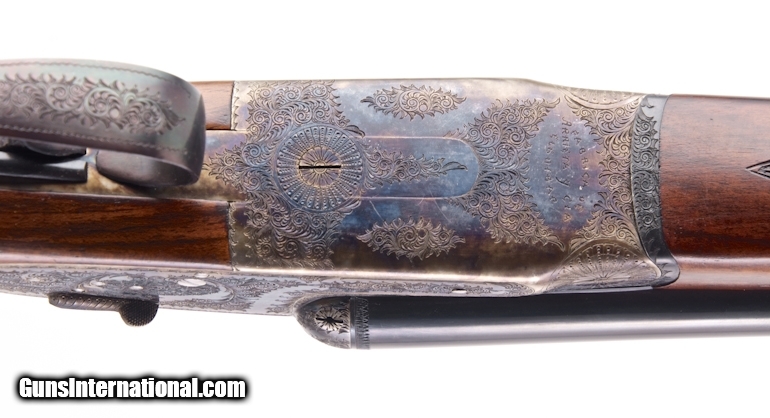 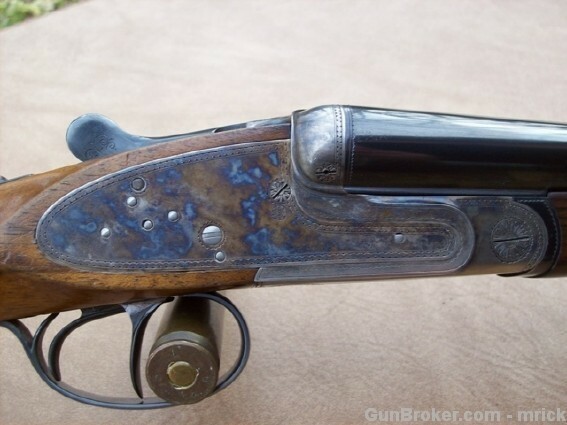 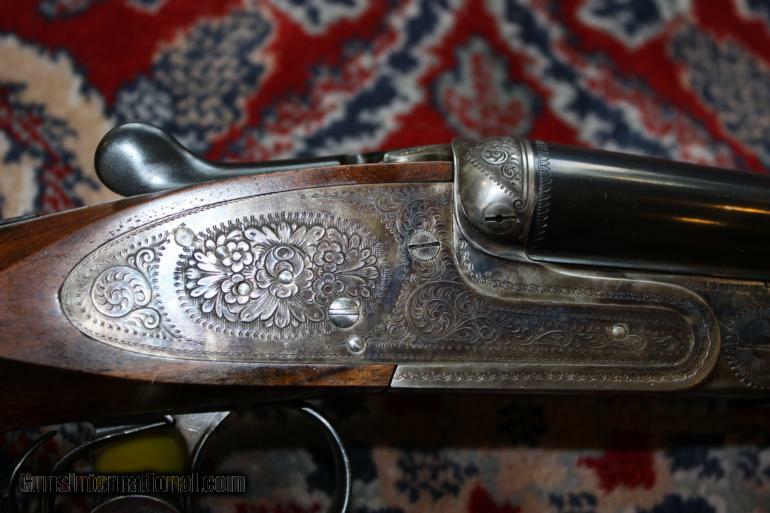 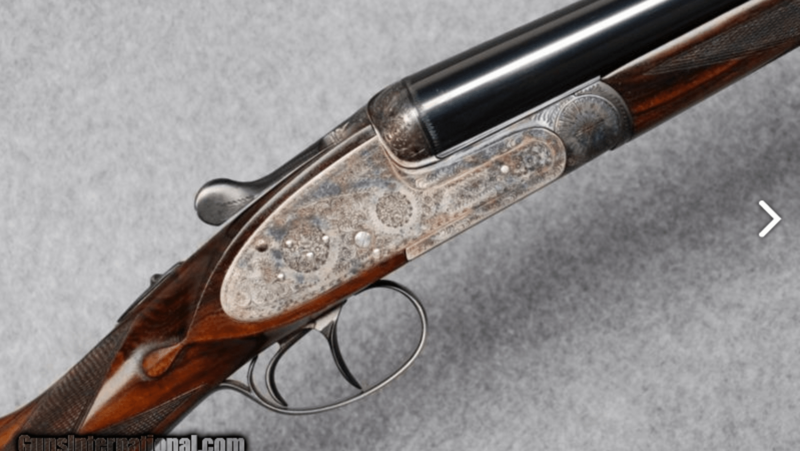 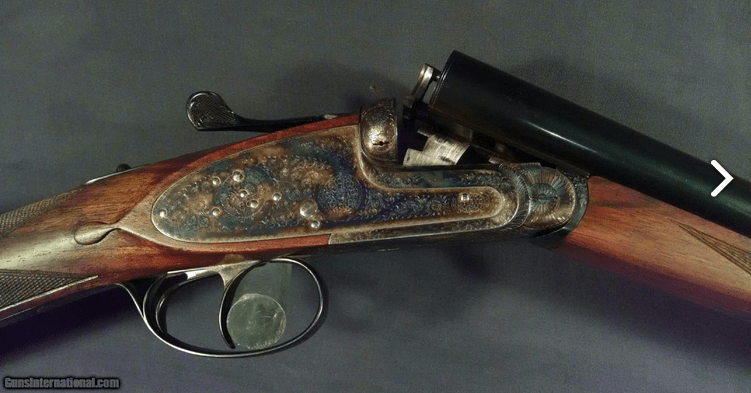 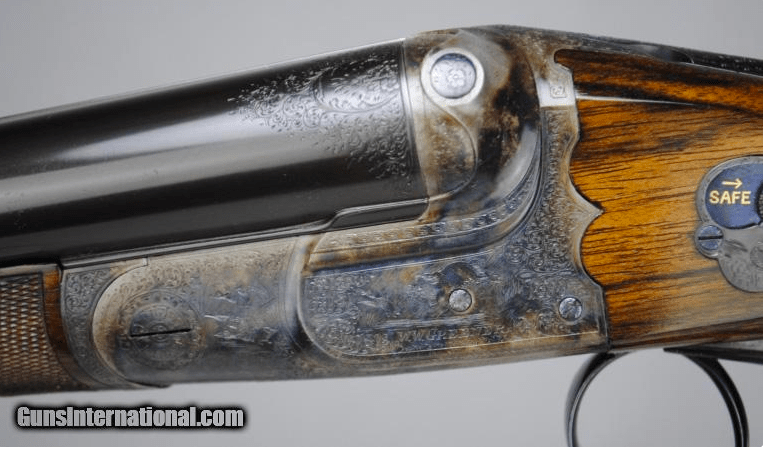 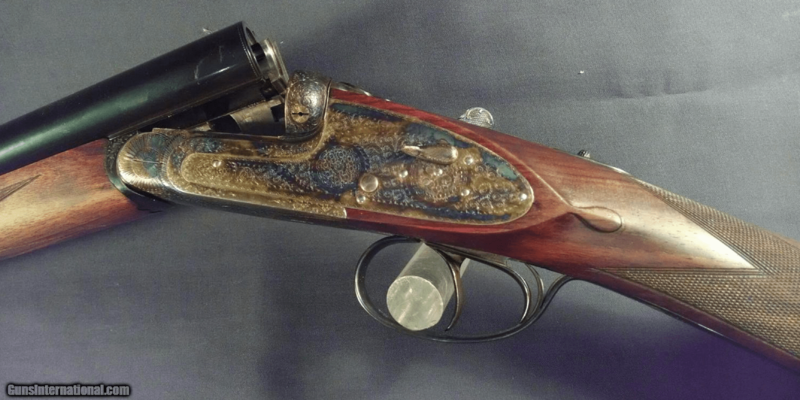 Here’s the info on it, as provided by the auctioneer: Griffine & Howe 28 gauge double barrel shotgun with case hardened receiver, beautiful floral engraving. 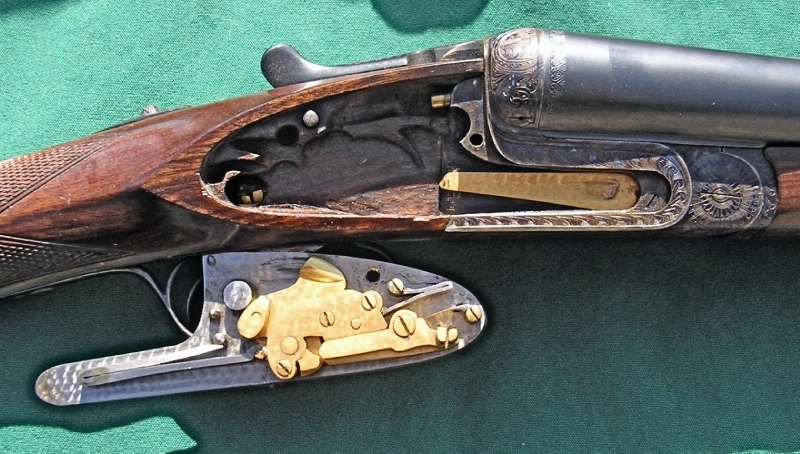 English stock and hand carved buttplate. 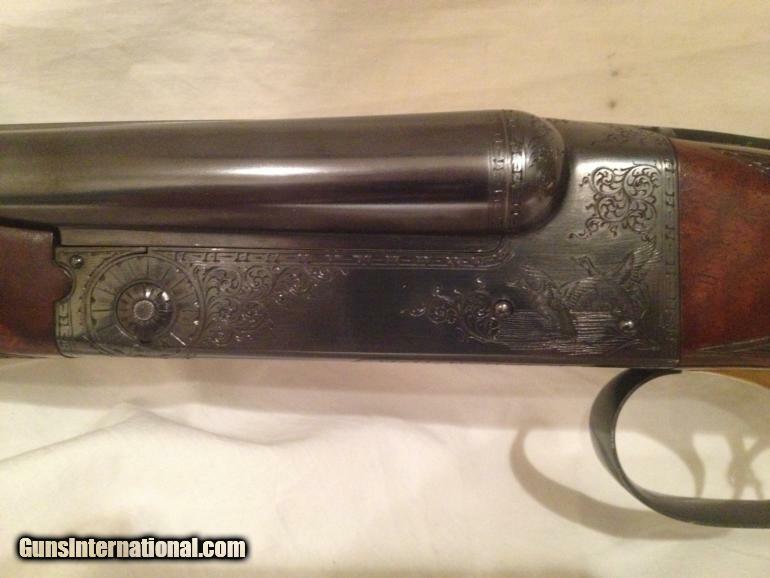 Condition: new in original carrying case. 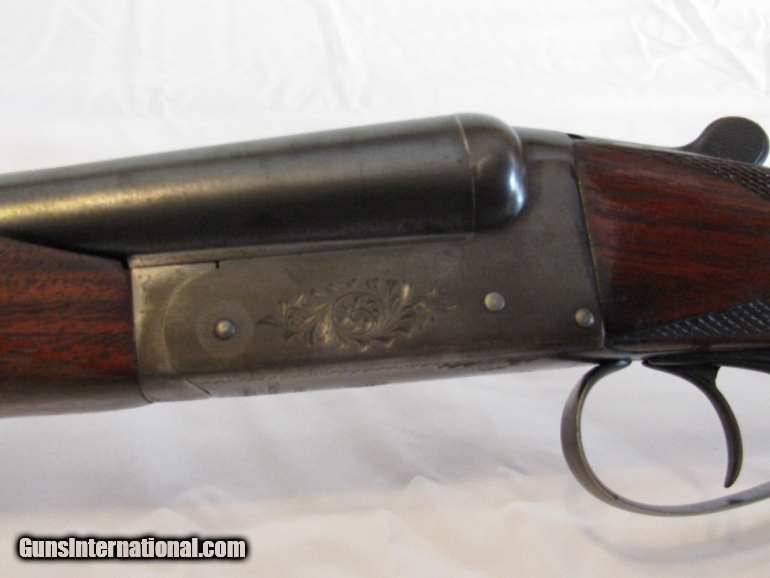 Estimate: $6,000 – $10,000.